Welcome to our blog! Here you’ll find news about our company, as well as information about the basement waterproofing industry. We’ll also share tips on taking care of your home and foundation to keep them safe, clean and dry. Our first blog post shares news about something very important to our company. BDB Waterproofing has been a corporate sponsor for the annual Heart Walk here in Omaha for many years. This picture is actually very near and dear to our family. The Heart Hero is Adelyn, daughter of owner Brad Fisher, who turns 4 on Feb. 28. Adelyn was born with several heart problems, and had surgery when she was 3 months old. She is now recovered and doing just fine. If you’d like to join us on the Heart Walk on May 12, please register here. We’d love to see you there! 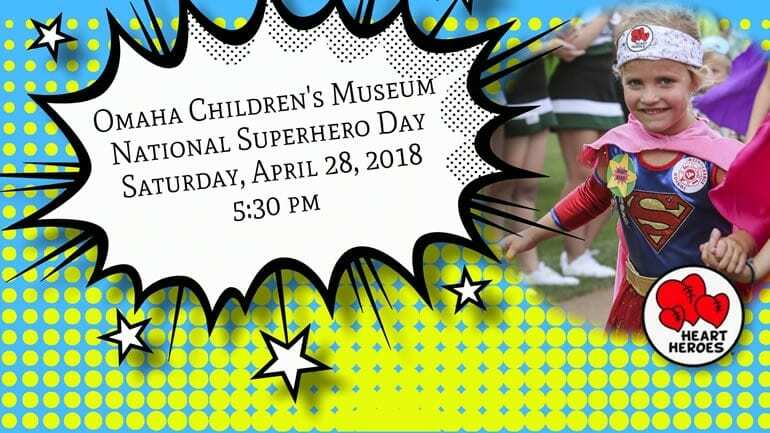 We’d also love to see you at National Superhero Day on April 28 at the Omaha Children’s Museum, 500 S. 20th Street. Registration details are coming soon.